[Solved] Laravel: The only supported ciphers are AES-128-CBC and AES-256-CBC with the correct key lengths. 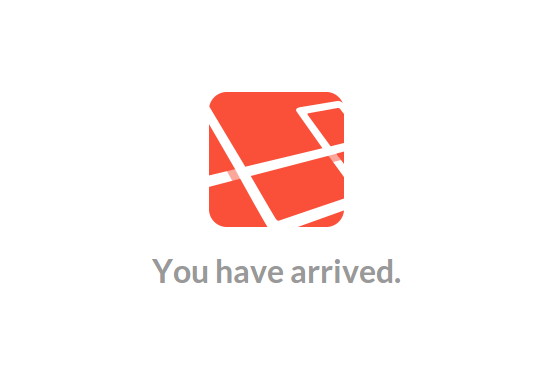 Recently I set up a project with the laravel PHP framework and hit a little bump right away. After cloning my project on my computer at home, I encountered an error message about the AES key length. Author JonathanPosted on November 5, 2016 November 23, 2016 Categories codeTags Laravel, PHP2 Comments on [Solved] Laravel: The only supported ciphers are AES-128-CBC and AES-256-CBC with the correct key lengths. APIs are always fun to me, because you gain access to a large pool of information. 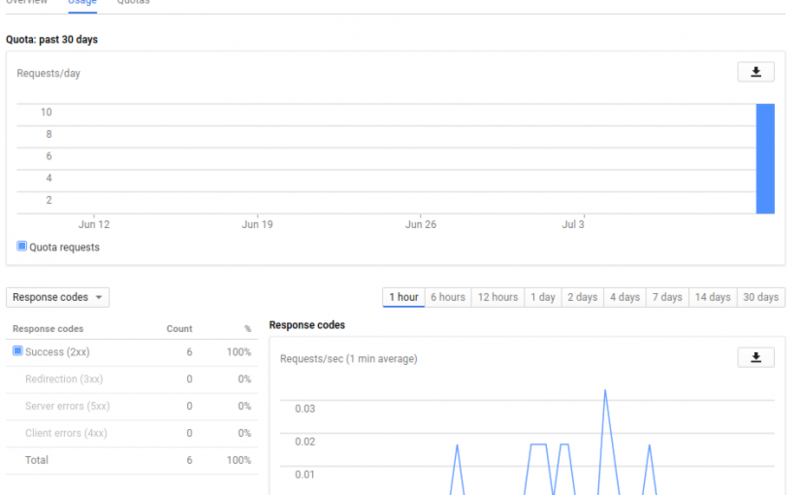 Today I want to take a quick look at how to access the Google Books API with PHP. The code snippets and general knowledge should be applicable to all kinds of other Google APIs like YouTube or Google+. To access the Google API you will need an API key, which firstly requires you to register a project as a developer and then register your application as a client for the Google Books API. I have heavily screenshotted that process, because I didn’t find it very intuitive. Secondly I’ll be using Composer for the ones that have php executable in their command line, most likely MacOS and Linux users. If you don’t want anything to do with composer, you can also download the Google API client manually from github. Phalcon comes as a C binary, which you can set up as a PHP module in your php.ini. It makes the framework functionality available as PHP classes, so you won’t actually have to worry about the C part after the initial installation. It’s great to see this approach coming to the PHP world and it seems like a possibility to make PHP one of the first choices for building APIs. The wide spread of the language could lead to adoption, if the some hosting companies jump this wagon. The downside compared to other frameworks is of course, that you need to have control over your hosting environment to install the binary component. The Volt Templating Engine seems very familiar and includes functionality like blocks, variables in double curly brackets, conditionals and filters for string transformation. 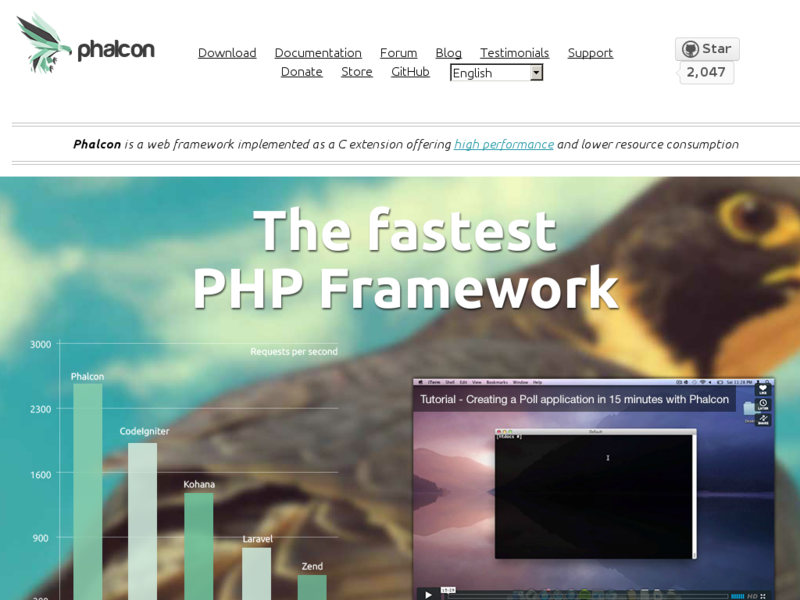 Phalcon seems like a promising candidate for running PHP at scale. Although PHP is not my first choice any more, I do like to see it evolve and blossom in different frameworks and approaches. 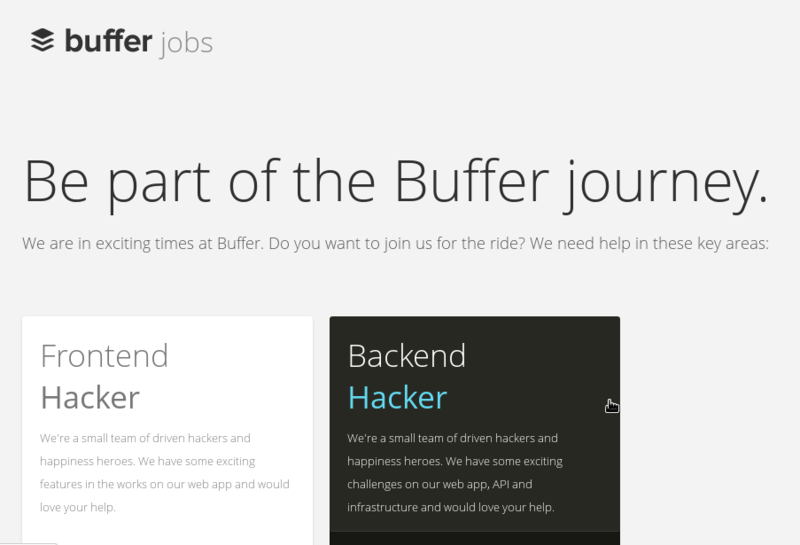 Author JonathanPosted on September 20, 2013 Categories inspirationTags Backbone.js, buffer, bufferapp, CodeIgniter, jobs, MongoDB, PHP, PythonLeave a comment on Buffer Jobs, hiring page done right! The Laravel project has made a pretty smart move, that now is also in their quick start guide. They enable you to install it directly through composer! I’ve written about composer once when I ran into a little quirky bug on MacOS. Codeacademy.com has just started releasing a PHP course to their track and progress based code learning system. 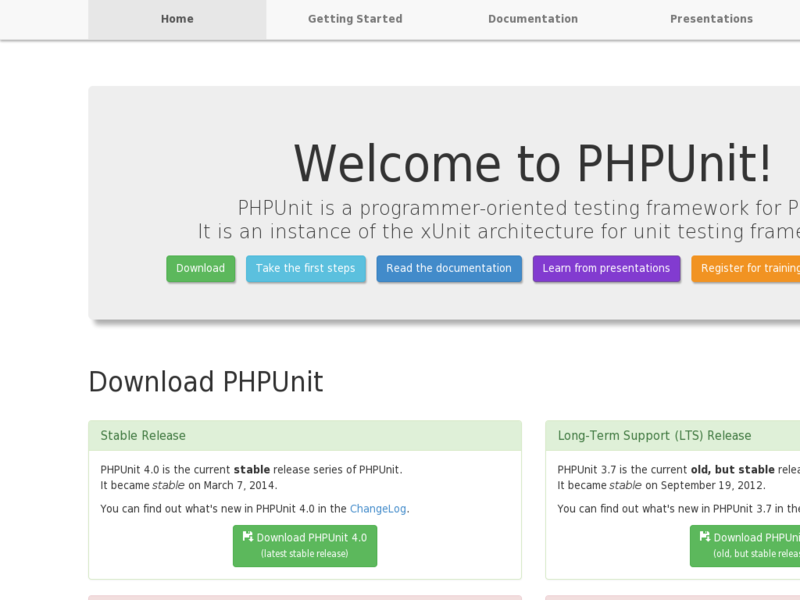 Right now only the Welcome to PHP! chapter is available, but more are listed and flagged as planned. Also a call for collaboration is included, since you can actually write the course.